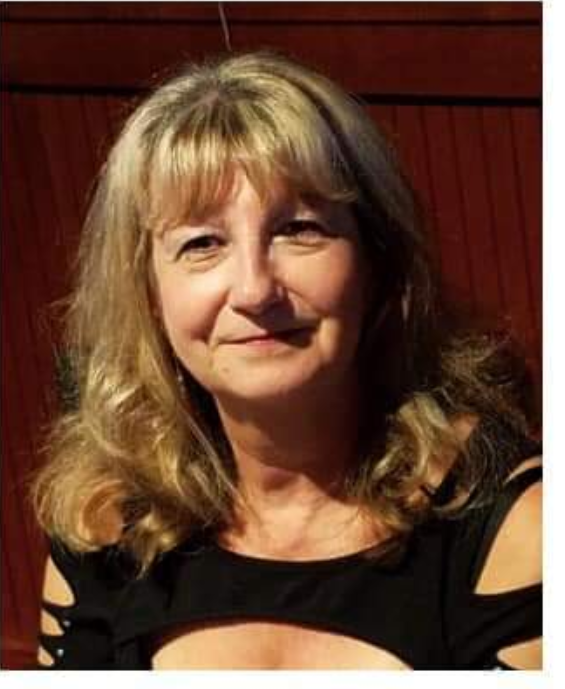 Missing adult Valarie Fairchild was last seen near her residence in the area of 7200 East Arbor on 1-14-19 at around 1430hrs. She has not been seen or heard from since. Family is concerned for her welfare and is requesting assistance in locating her. Valarie is without a vehicle and is most likely on foot in the Mesa area or a neighboring east valley city. Contact Mesa PD with any infromation regarding this investigation. Last seen wearing a black leather jacket and dark pants. No P.C. to arrest. Check welfare and contact Mesa PD if located.